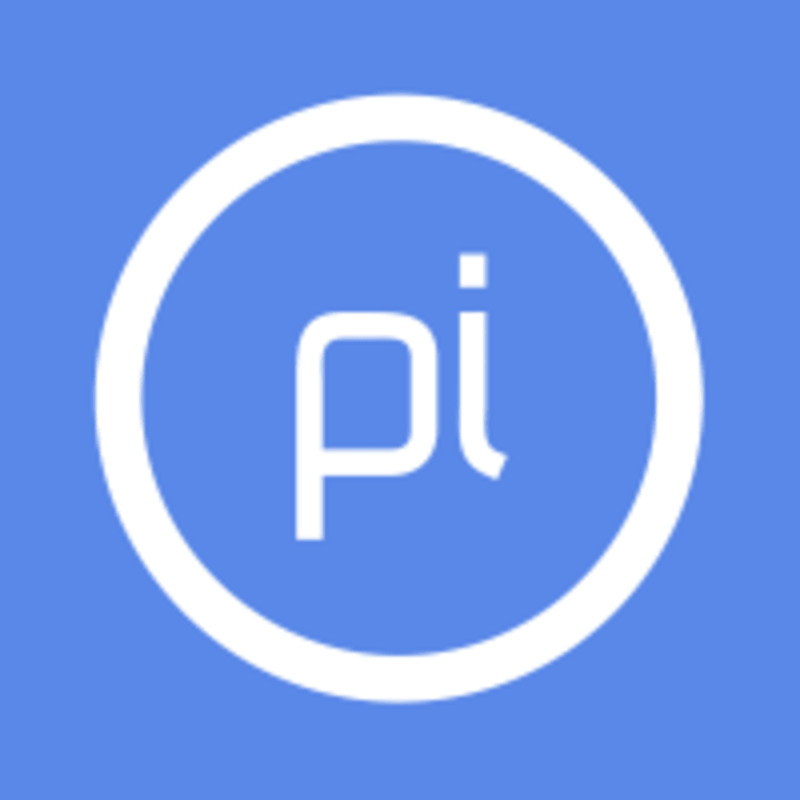 Start taking classes at Pi Studios and other studios! Intermediate/Advanced Group Equipment Class (Must have attended a minimum of 10-12 of our INTRO Level Studio Classes before attending this next level class or have prior classical pilates apparatus experience) A shared studio workout centred on the legendary apparatus the Universal Reformer. You are then moved through the studio to continue to challenge and support your body on other pieces of Pilates apparatus ( chairs, barrels, magic circles). Semi-Privates are designed to help you develop a strong independent focused mind and so the teacher will want you to use what you have learnt in either Intro semi private classes or 1:1 sessions and move through the flow yourself. The teacher is there to guide, adjust and challenge you as you move through the sequence. There are no upcoming “Open Level Studio Class” classes on this day. Buses from local train or tube stations or short walk. Lovely location next to Battersea Park. Brilliant instruction. Holly was amazing! Thank you, Holly! Slightly outdated reformer machines compared to other studios but the semi private element was fab and allowed Natalie time to correct all my bad habits! Definitely recommend! This is described as a class on the reformer. However, there are 4 reformers - 1 used for a private, 1 for someone who seemed to be doing her own thing and the other 2 used for the class. However, this meant there was no reformer for me. So I spent most of the class on the mat. Separate. This meant the teacher had to go back and fro from machines to me. Then the teacher randomly changed from Lisa to May (who introduced herself towards the end of the session but no explanation as to why she was now teaching). I don't think she was qualified. For the last 10 mins, I got moved onto the reformer which as others have said, are really old. I mean, they look antique! The hand straps are solid so hurt your hands if you have wide hands like myself. Then it's a bit of a mission to change the straps into leg straps, unlike all the other machines I've used. May made me do exercises on the wrong springs, only realising this when I told her they were far too heavy. Word count has run out. Avoid!! Fantastic! I've been doing pilates for years but I really learnt something from Natalie's cues and corrections. This is my second class here with a gap off a few years. I didn't do back for some time as I thought the teacher was quite bossy. Same this time, although it could just be that she was passionate! However, she didn't demonstrate any of the exercises and seemed to be annoyed when you didn't understand what she was asking! It was also freezing cold. I was not able to take the class as the studio was totally unheated and freezing. The instructor was teaching the previous class in a coat and boots. Very good, albeit slightly patronising, instructor.